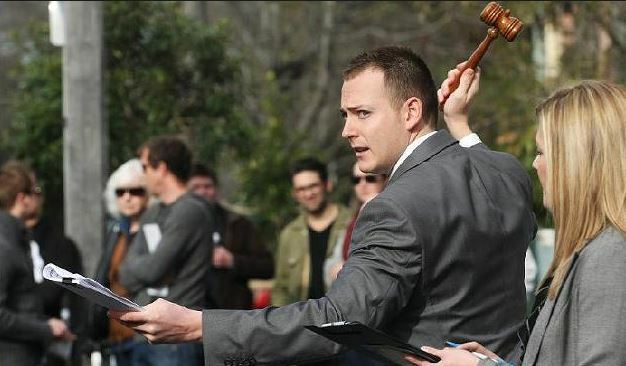 When you go to buy a new home or any property it is important to be confident that you have the money to complete the purchase and therefore pre-approved home loans are very common in New Zealand. 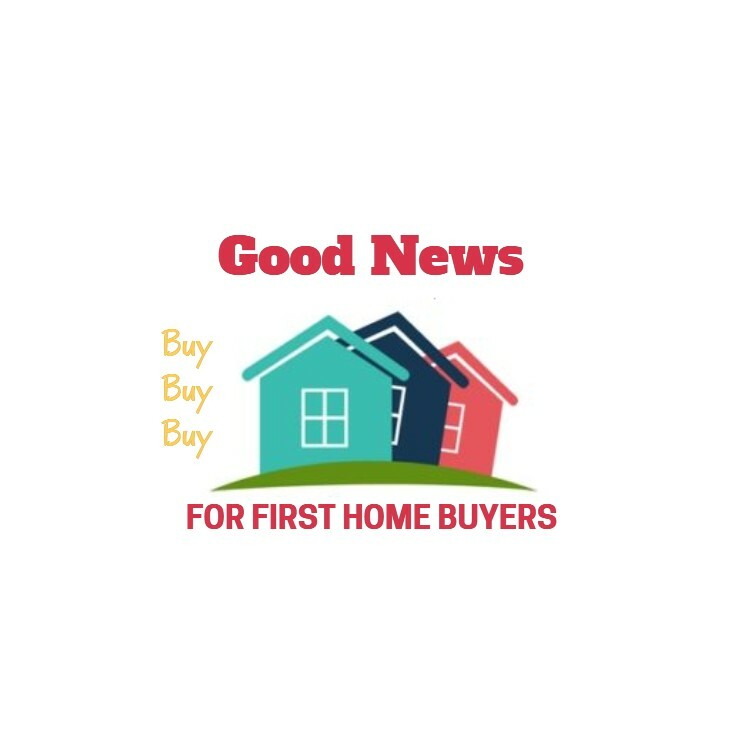 Getting pre-approved home loans should not be too difficult and it gives you more confidence when buying your new property. 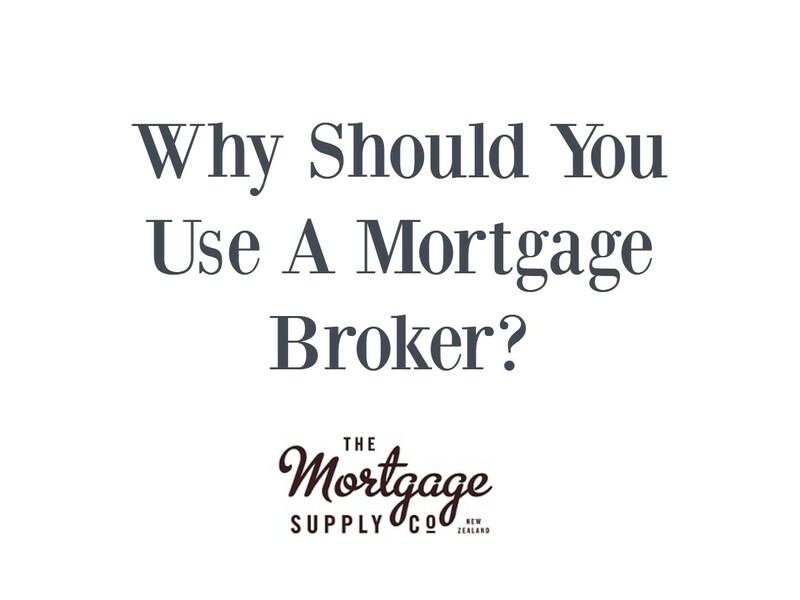 Of course this means getting some paperwork to your mortgage broker or banker to support your loan application, but the fact is the you would have to do that at some point anyway. 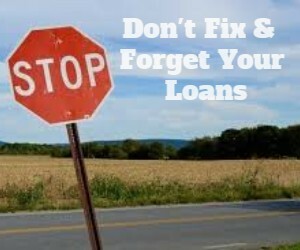 As mortgage brokers we often are contacted by people who had approached their bank and received what they believed was a pre-approval for a home loan; however after they have made the purchase they find that the bank will not honor the loan approval as they purchaser was unable to fulfill a requirement within the small print. Unfortunately this is quite common! The problem is many banks have tried to make getting an approval easier for people and they will even provide an approval over the phone based on a few simple questions. 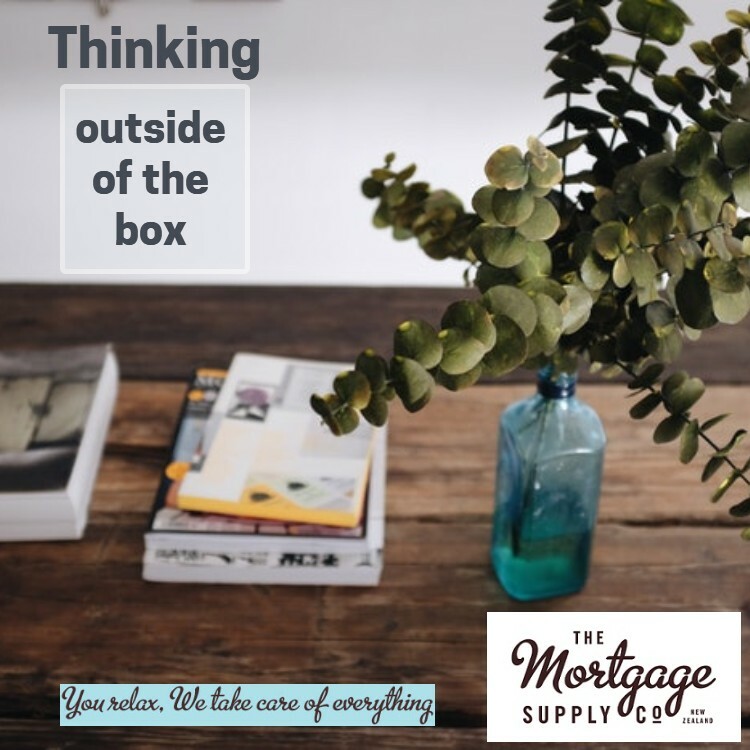 When a professional mortgage adviser gets you pre-approved home loans they ensure that they have asked all the questions and verified everything with the documentation that the bank requires to support the full application. 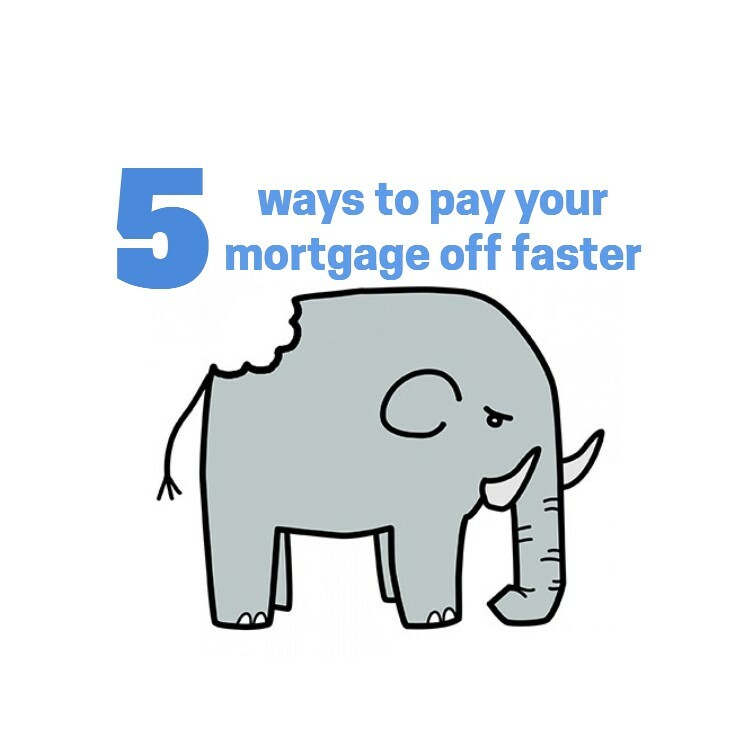 In most cases you will have time between making the purchase and the settlement date to change things – to change the loan structure, confirm interest rates and even change the lender if it is better for you. 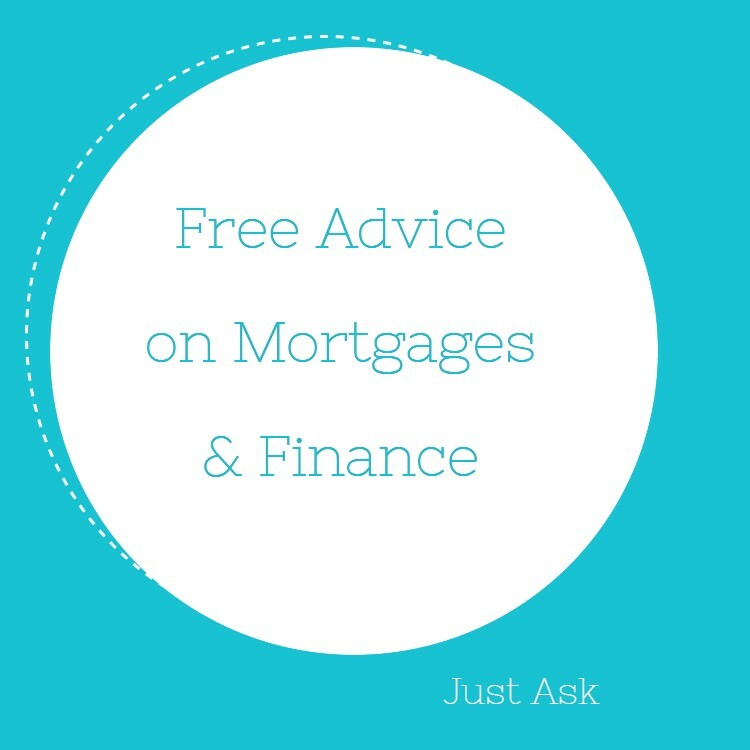 Of course during the term of a home loan your mortgage adviser can work with you to ensure that you are always getting the best from your home loan. 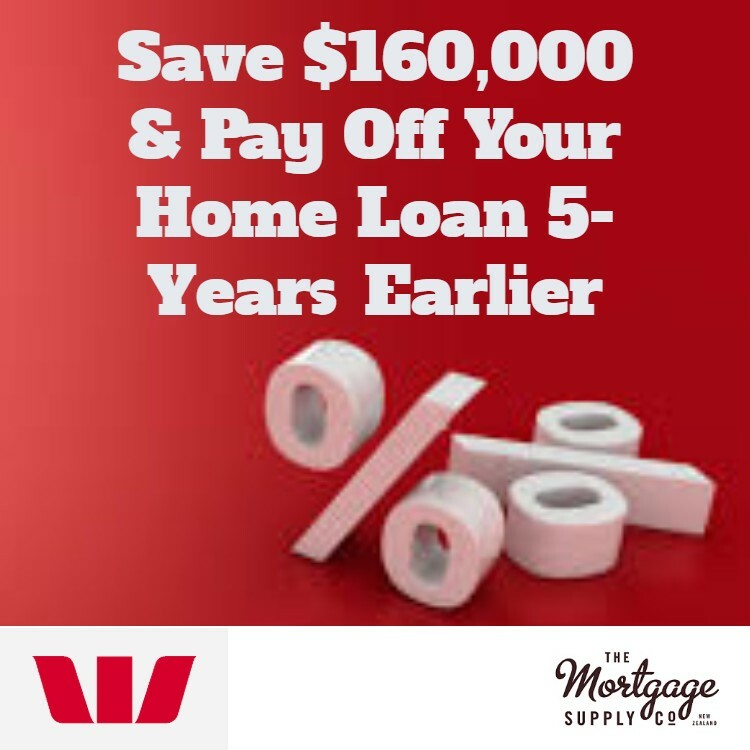 Contact us today and we can arrange pre-approved home loans that you can rely on.